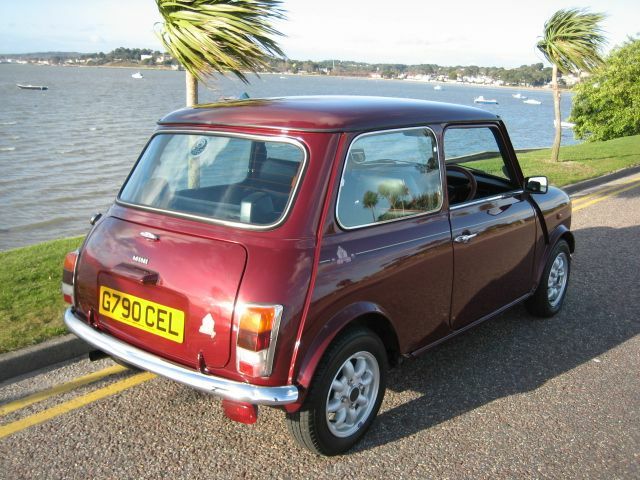 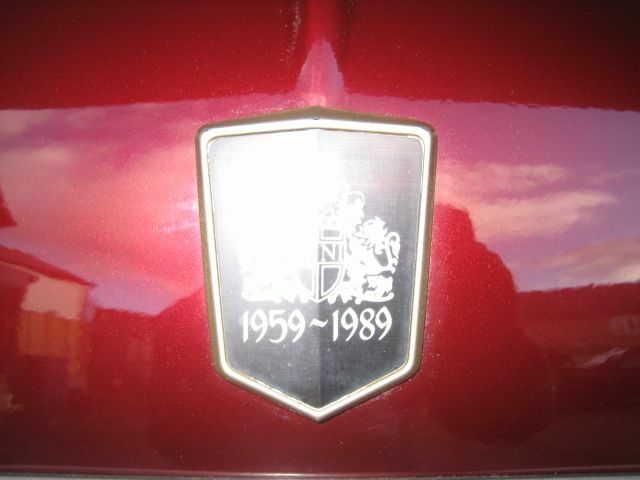 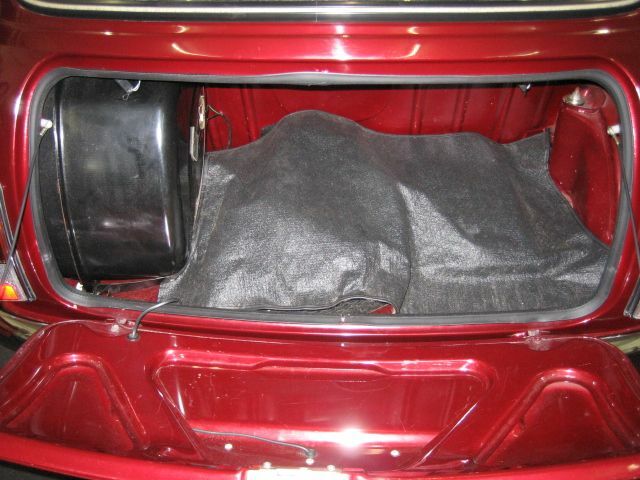 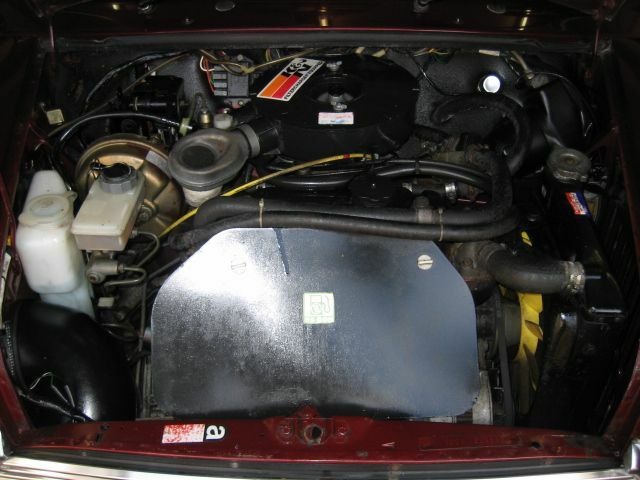 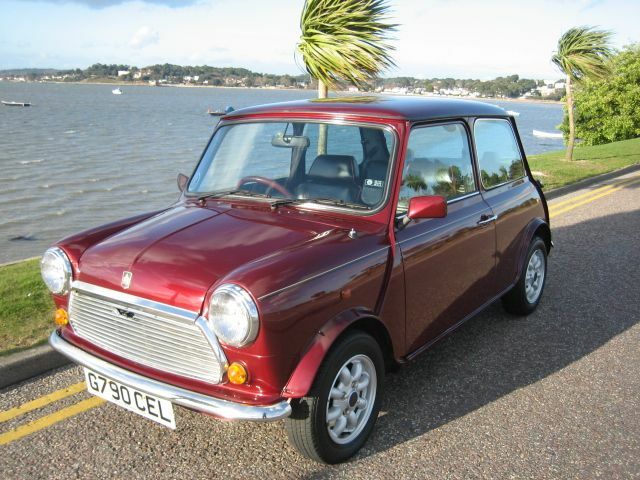 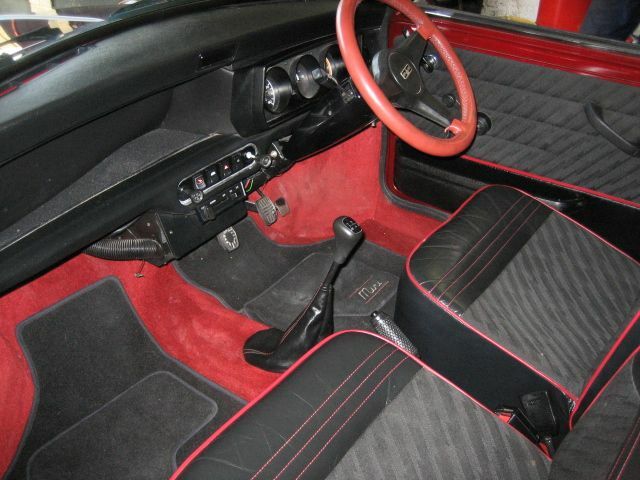 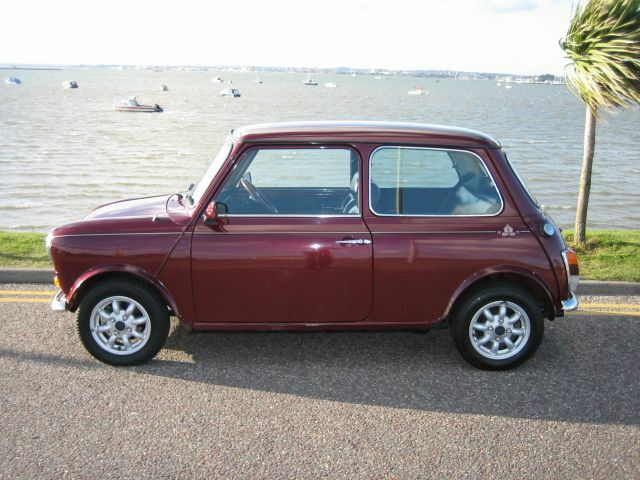 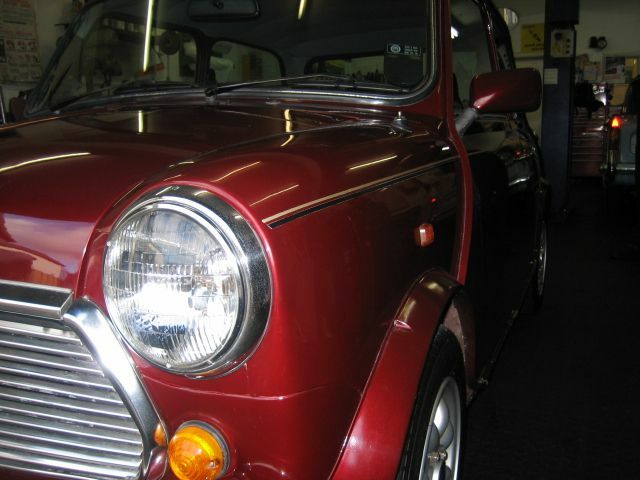 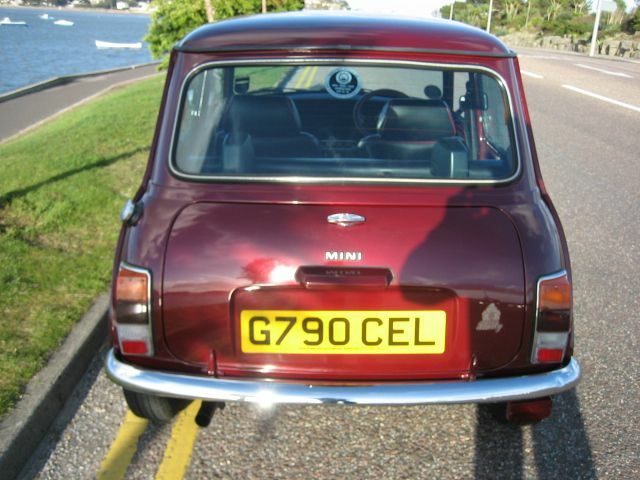 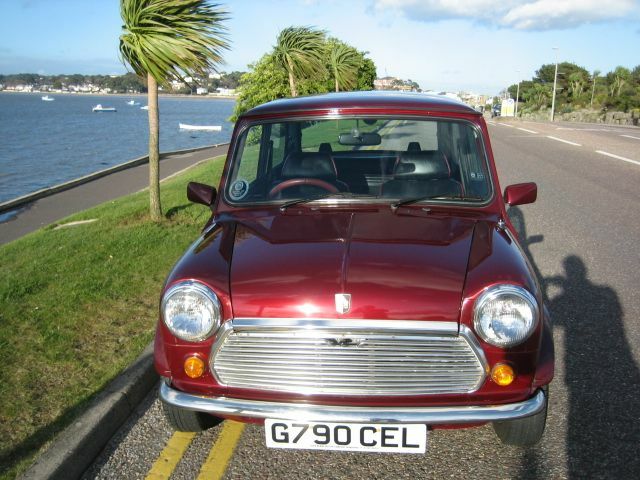 AUSTIN MINI Anniversary, 2 Doors, Manual, Saloon, Petrol, 1989 G Reg, 24,000 miles, Metallic Dubonnet, 2 Owners. 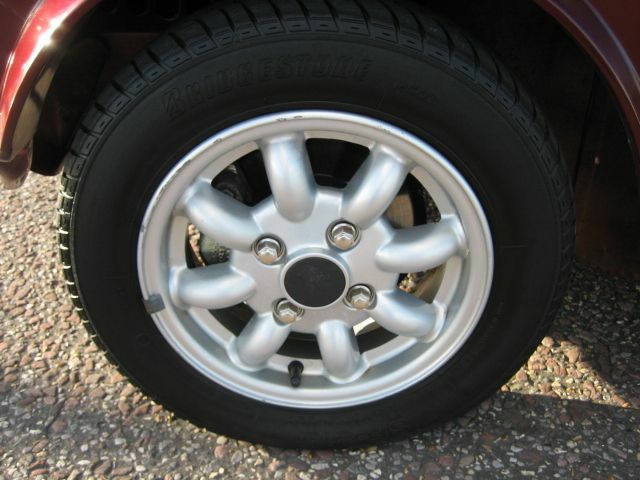 Alloy wheels, Head restraints. 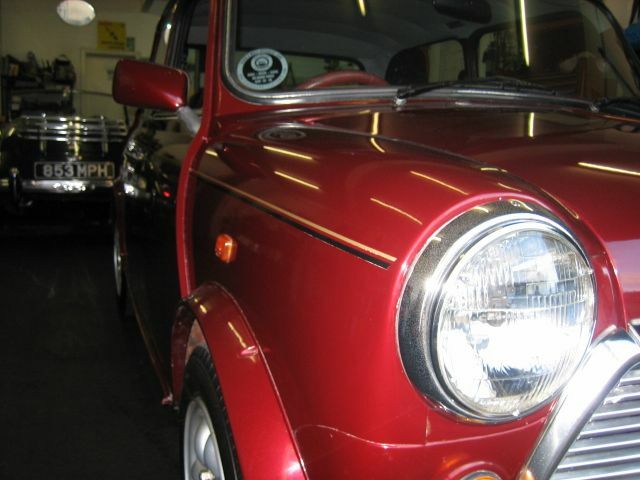 Insurance Group:2, Half Leather,Opening qaurter lights,Service/Warranty and handbooks,sheath of MOT's,2 owners from new,Very rare 30 year 1959-1989 Anniversary model (limited production in this livery) in absolutley superb condition and having covered a very nominal mileage of just 24,000 miles,recentley acquired from a private collection this classic original mini will be sold with a Full PDI-Service and a freshly issued MOT certifcate,realistically priced.